Táchira State (Spanish: Estado Táchira, [esˈtaðo ˈtatʃiɾa]) is one of the 23 states of Venezuela. The state capital is San Cristóbal. Táchira State covers a total surface area of 10,812 square kilometres (4,175 sq mi) and, as of the 2011 census, had a population of 1,168,908. 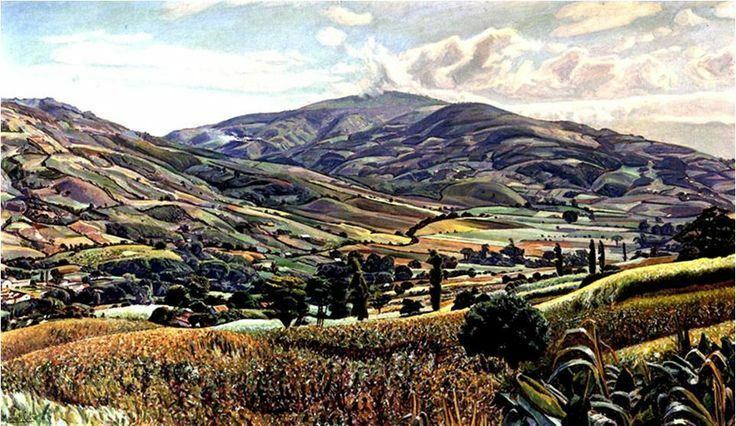 At the end of the 19th century, Táchira state was the place where oil was discovered in Venezuela. It was exploited for many years. Currently, its main economic revenues come from the production of coffee and pineapple. The cattle and agricultural activities play an important role in Táchira's economy. There is also a strong industrial sector which focuses on the processing of potato, sugar, milk, and cheese and the production of textiles. Táchira State plays an important role in the early parts of Venezuelan history. This state produced more presidents than any other state during the 20th century: Cipriano Castro, Juan Vicente Gómez, Marcos Pérez Jiménez, Isaías Medina Angarita, Eleazar López Contreras, Carlos Andrés Pérez, and Ramón José Velásquez. 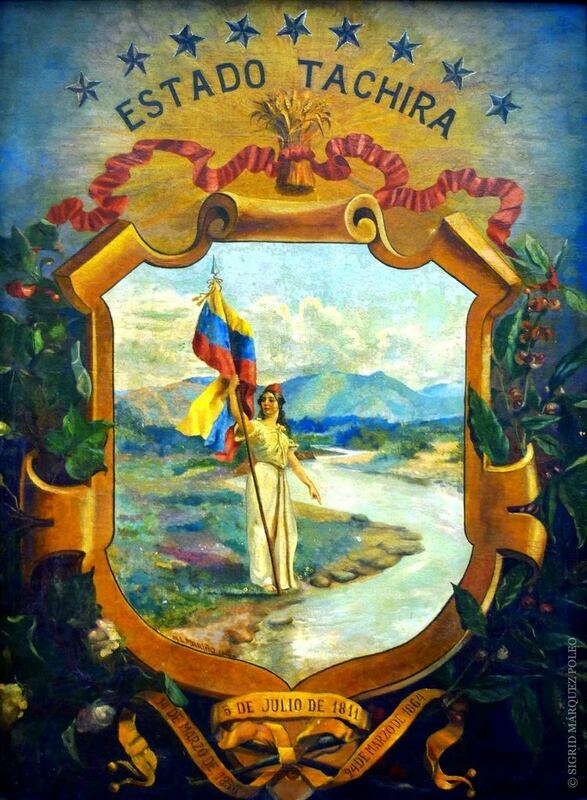 At the end of the 19th century, the people of Táchira State were tired of being left out of the main country's decisions. Consequently, a group of men decided to start a revolution called the "Revolución Restauradora" (The Restorative Revolution). The idea was to take power and enhance the importance of the Andean Region in the country. It was led by Cipriano Castro and was successful. Until the start of 20th century it was highly difficult travelling between Táchira state and others, even within the state. This condition led to cultural differences between the people of Táchira and those from the rest of Venezuela. The former were more influenced by Colombian culture, a more accessible region through Norte de Santander province. Táchira State possesses many natural beauty spots that are excellent for travel and tourism. The Uribante Dam is the second largest dam in Venezuela. It provides electricity to the whole state and the neighbouring regions. 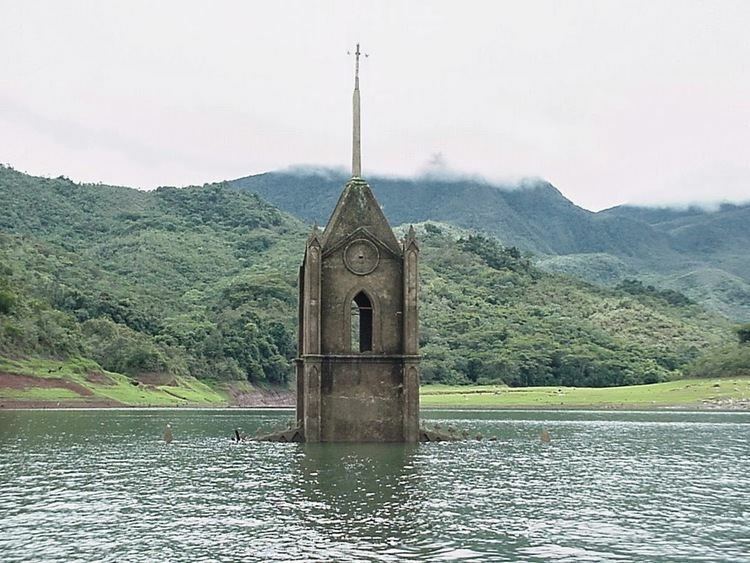 There is a town that was flooded by the waters when the dam was built and is a popular tourist destination. There are also various typical towns that offer excellent local food, handicrafts, music and other activities. They are: Peribeca, San Pedro del Rio and La Grita. In Capacho there is a large Christian monument of Jesus: "El Cerro del Cristo" is a place where locals to go for hiking, picnics, and relaxation. During January the Capital city of San Cristóbal celebrates its fiesta, which is recognized nationally for its industrial, commercial and agricultural exhibitions. During this time there are bull-fights, events, parties, and many international and national artists come to have their shows. Táchira State is located in the Andes. Its highest point is La Montaña el Pulpito, which about 3995 meters above the sea level. Táchira's population is mainly located in San Cristóbal is the most important and prosperous city of this state. Tariba, Rubio, Colon, La Grita are also other important urban centres for this state. It has international borders with Colombia at West and South with Norte de Santander Department. At North it has Zulia and Mérida states and in the East it has Barinas and Apure states.